“Why be afraid when you are in love?” is what Pyaar Kiya Toh Darna Kya literally translates to. It appears in the iconic film Mughal-e-Azam which was released in 1960 after 14 years of production. Here’s why it might just as well be termed as India’s song of defiance. Gender, as Judith Butler (1960) contends, is constructed through a set of repeated performances. The dance by Madhubala’s Anarkali serves the male gaze appropriately- you will find the camera focusing on her many a time during the sequence. However, Anarkali does not shy away from this gaze. She confronts it and this is a major point of departure from what would otherwise be expected out of a woman of her times in India. She liberates herself from the framework of gender that she operates in. 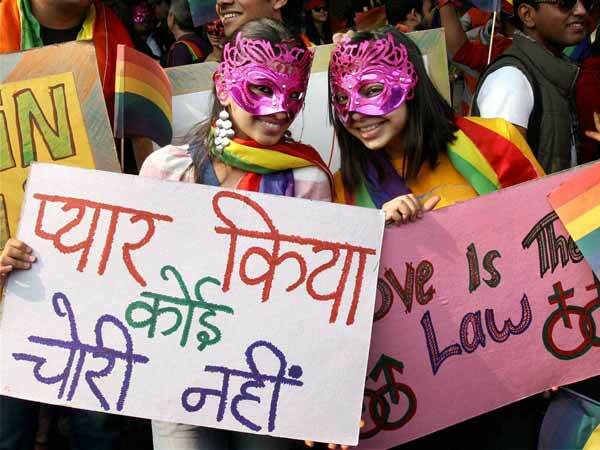 Pyaar Kiya Toh Darna Kya has now become a slogan for the emergent LGBT (Lesbian, Gay,Bisexual, Transgender) rights movement in India. It is an anthem about the triumph of love across social boundaries. The song surpasses time and space. It has gained significance as a form of protest voiced by more than an Anarkali. Madhubala’s Kathak is today a symbol of love against conservative forces. It is not long before this song can be an effective answer to those who are so worried about love-jihad. 3. A Drag Queen of sorts? A drag queen is a man who ostentatiously dresses up in women’s clothes. Going by queer theory, a male drag queen in stylizing normative femininity simultaneously deconstructs it too. Madhubala’s drag queen not only challenges dominant discourses of power contained within a patriarchal nation-state, but she also threatens the discourses on sexualization of the body. She is aware of her class, religion, nationality and gender, yet she chooses to digress from the destiny paved for her. Like all women who do this, her demise in the tale is also not very surprising. The song is that struggle for the identity of the subaltern which keeps returning to the Bollywood celluloid. She is a courtesan. She is Muslim and what’s worse is that she is a woman. In short, she embodies all that you would not like to be in a royal setup comprising men during the Mughal period in India. Salim had, in fact, just before the performance, accused her of being a bujdil laundi (cowardly slave). A play of power recurs through the song-and-dance performance but even that fails to deter the spirit of love in the status of a subaltern that Anarkali finds herself in. She is a woman with little agency dancing across an empire’s patriarch. Anarkali’s performance for the court can be compared to Bollywood’s performance for Jawaharlal Nehru. The movie Mughal-e-Azam opens with a baritone proclaiming, “I am Hindustan”. The then Hindustan was associated with sentiments different from those it now is. The film was made during India’s period of nation-building. Despite being set in the Mughal period, the sequence vividly portrays what was despised by the nationalist elites of post-colonial India- films (they were equated with gambling). What is now called the Golden Age of Indian cinema was then not a cakewalk for the film industry because it used to be regarded more as a perversion or disruption to advancement than as a form of cultural expression. This hurdle is encountered by Anarkali as well. The song is a breakthrough from several dominant social norms. This does not make it any less appealing to the masses. It enthralls audiences all the same despite being as revolutionary as it is. This is what makes it the ultimate love anthem. Do share if you find any other reason why this song-and-dance should be called so. Which is the last book you’ve read? 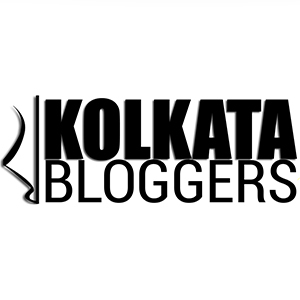 Meghna's Blog Powered by WordPress.com.